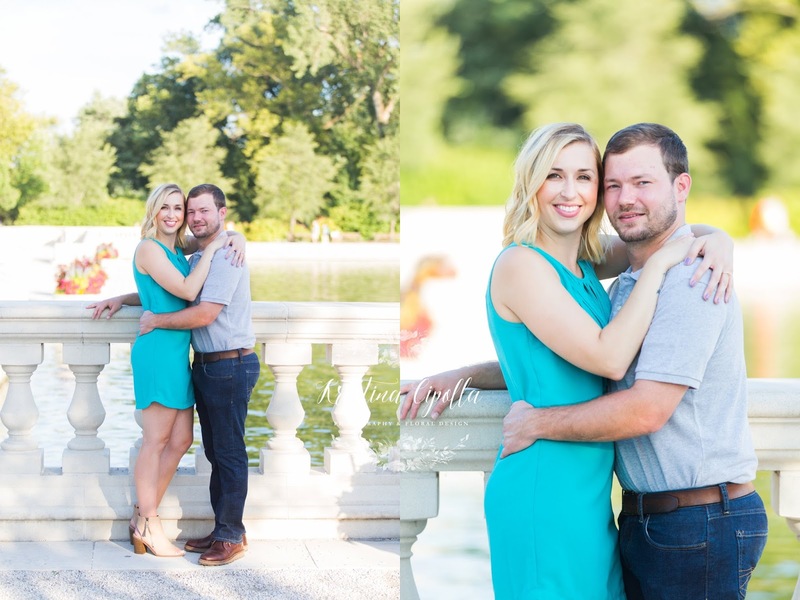 Bethany and Matt were in engaged in PARIS and one week later, she sent me an email about booking a wedding photographer. 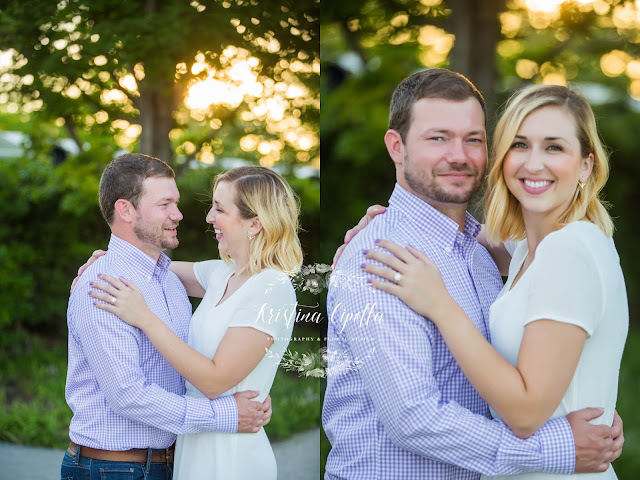 You could say Bethany was not messing around! 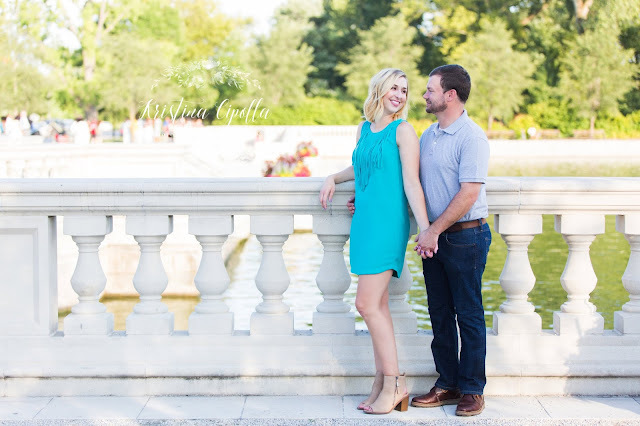 Lol....I love a Bride who knows what they want. 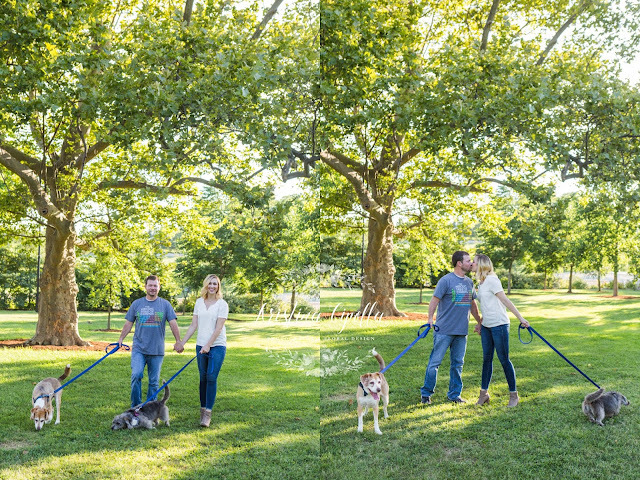 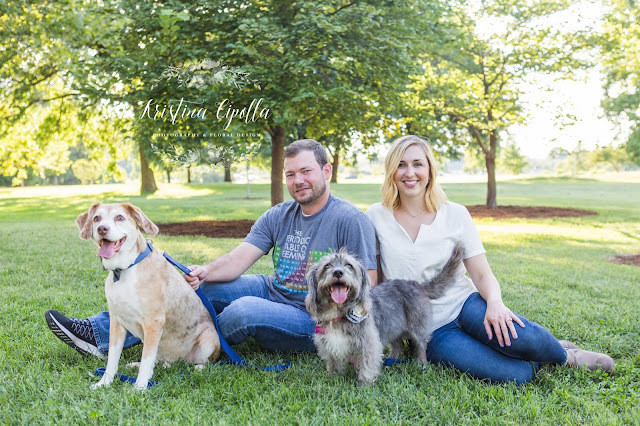 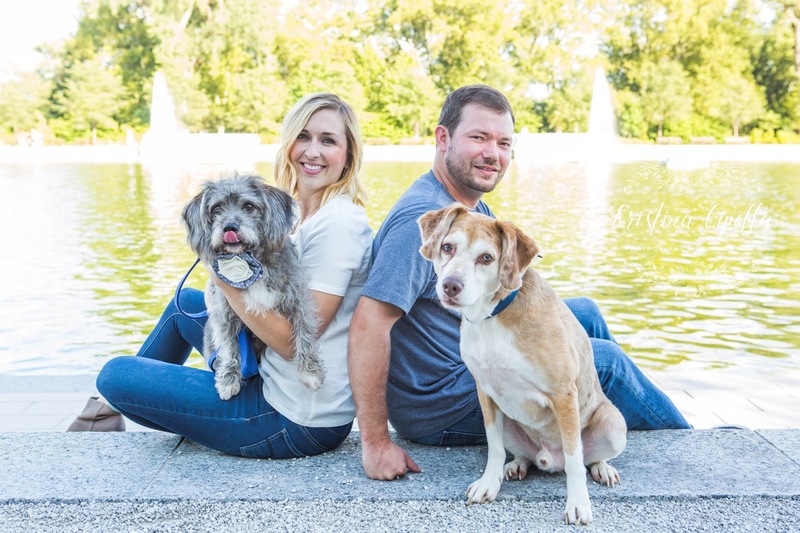 They brought their adorable fur-babies to their Forest park engagement session and I could not have been happier! 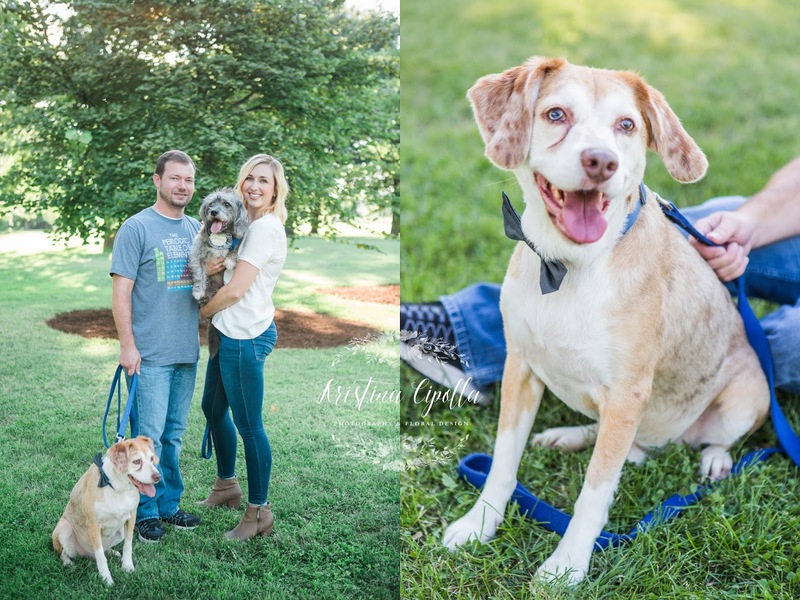 I LOVE when couples bring their fur-babies to their sessions, because I LOVE dogs! 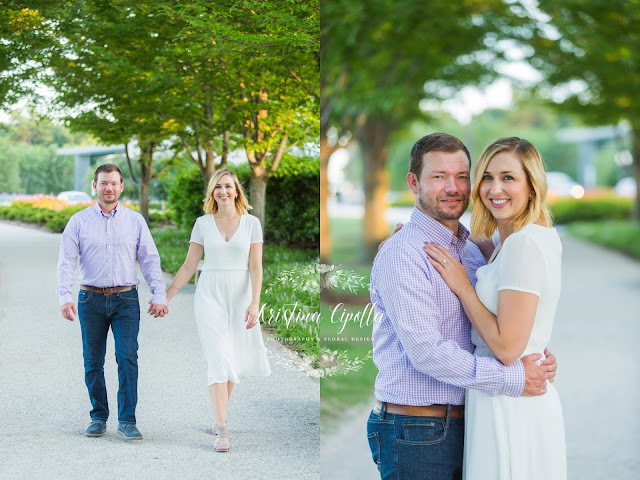 Forest park has tons of beautiful locations for photo sessions and the evening light never disappoints. 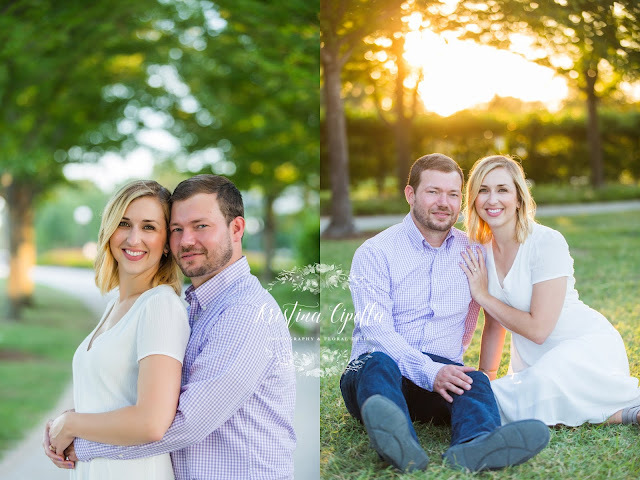 Such a beautiful couple and gorgeous session! 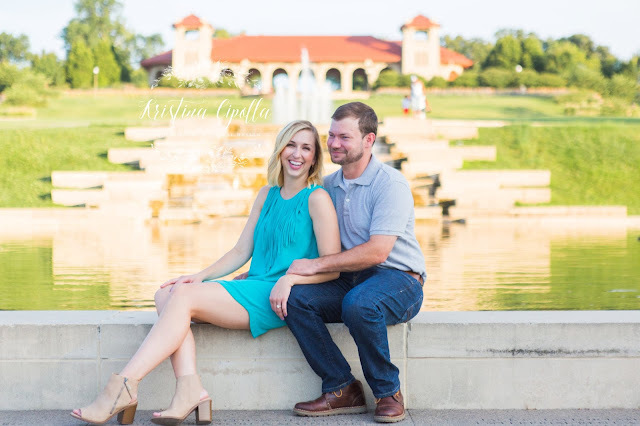 Stay tuned for their lovely New Year's Eve wedding!